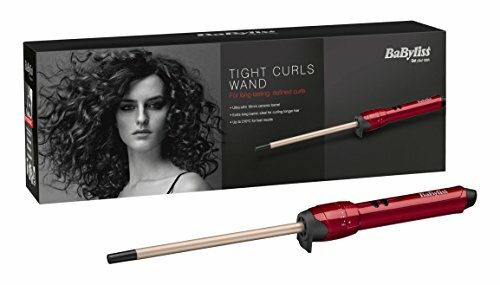 This simple to use, well made styling tool lets you create curls with ease. 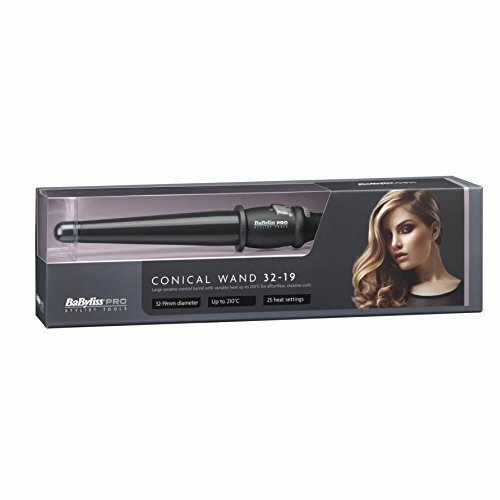 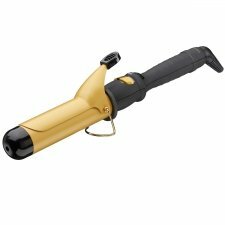 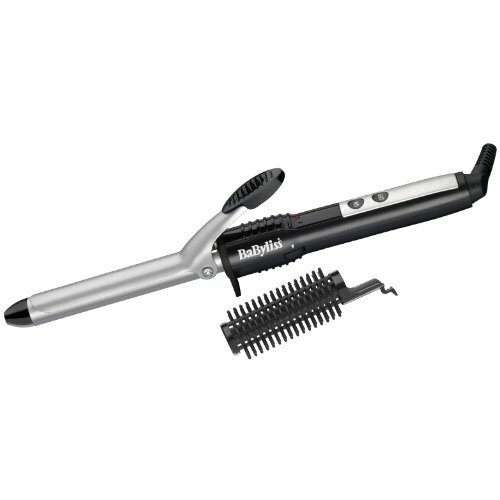 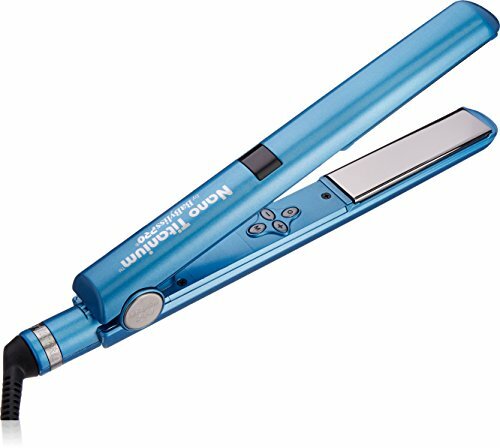 The 25 heat settings provide you with versatility and make the tong ideal for all hair types and thickness. 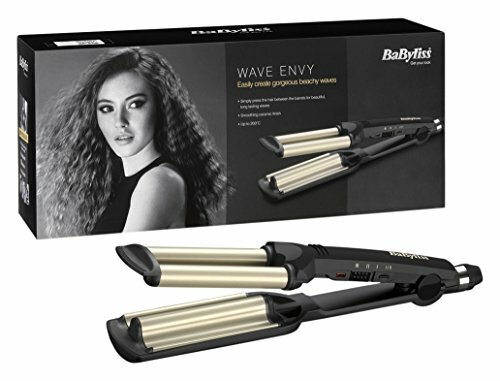 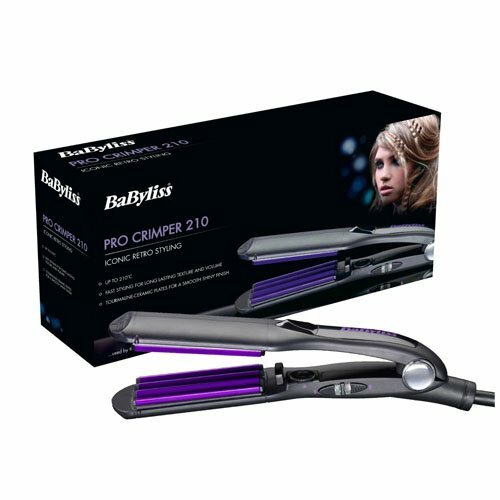 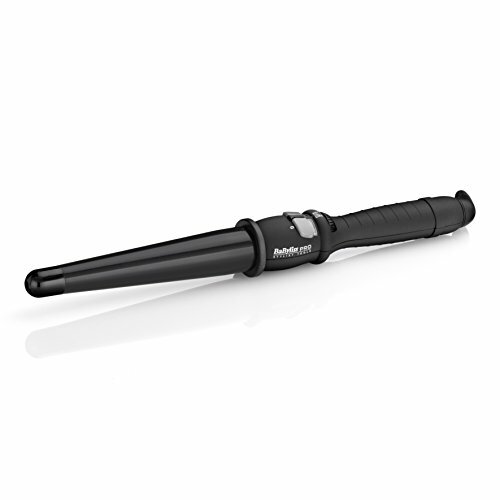 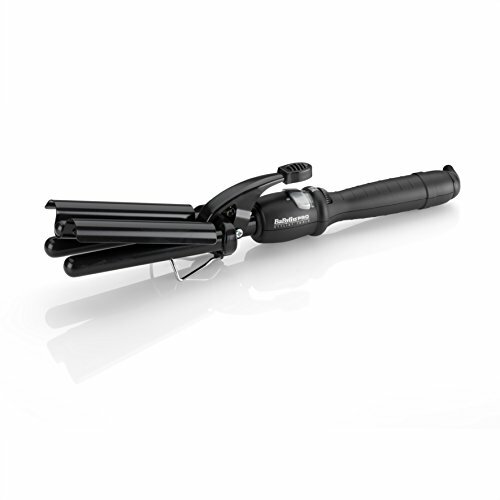 Simple to use, professional hair styling tool lets you create curls with ease.